Nowadays any corridor be it casual or professional has usually a training monitor. Thanks to GearBest we had the opportunity to experience one of the bracelets for athletes which is on sale at the store, the smart bracelet Xiaomi MI Band 1S, I want to thanks in advance the opportunity they gave us. Obvious the Xiaomi MI Band 1S does not have all the features that most reputable branded watches have, but has all of the necessary for those who like to monitor their workouts. 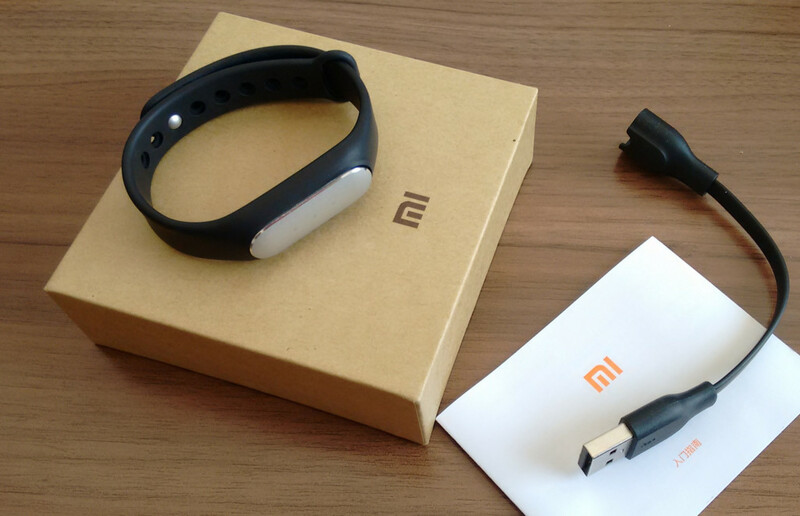 The Xiaomi Mi Band which is commonly referred to as the Mi Band is an activity tracker that is fitted with top of the range heart rate sensor. Mi Band 1S is the latest version of it and comes with improvements that makes this gadget unbeatable. There is no significant difference in the packaging of the original band and the 1S. In the box, there is a user guide, a USB charger, the wristband and the tracker. The packaging is sleek and minimalist and yet well done allowing for shipping without damage to the contents. The new band pulse is still one of the lightest activity bands weighing 14.5 grams. In addition, they come in a variety of colors and the band has been improved making it more durable. It has been fitter with a smart vibration alarm that allows you to wake up gently. Furthermore, the band can be linked to the user’s phone enhancing the security and protection of personal data and notifying the user of incoming calls. It has been designed to withstand high and low temperatures, withstand being dropped and to be resistant to water and corrosion. 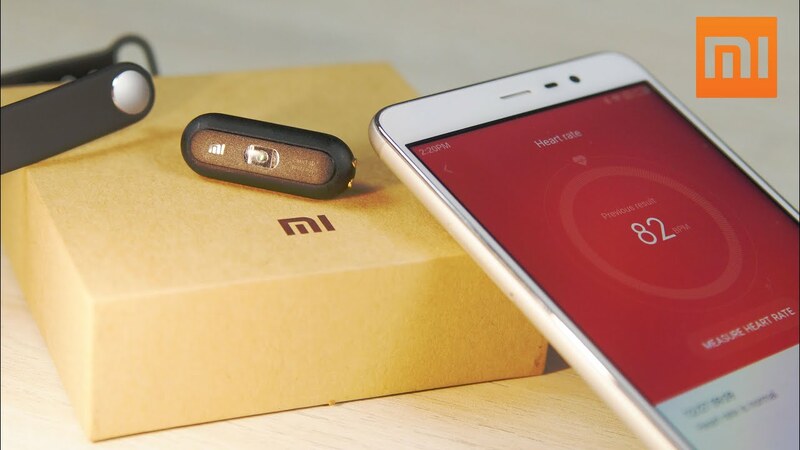 Mi Band 1s performance has improved significantly with the inclusion of a heart rate scanner that the user can use on demand depending on the need. This could be in sleep monitoring or while engaging in physical activities such as running. The band also has an option of sharing the achievements with others on twitter. Having been fitted with a Bluetooth chip of premium quality, monitoring of activity records has become easier. The 45Mah battery used in the band is extra thin at 8mm. When fully charged, it lasts up to thirty days which is about four times the duration served by regular fitness and activity bands. However, increased use of the heartrate sensor depletes the battery quicker. This Mi Band comes with a USB cable charger which has a smaller sized charging dock and a flat design making it easy to carry around. The battery takes less than two hours to be fully charged. The Mi band 1S have aluminum alloy sensor fitters and a hypoallergenic silicone band. The improved and imbedded heartrate sensor allows for accurate recordings as long as the sensors are touching the skin. The level of accuracy is further indicated by the high consistency level in terms of the recordings. This band gives readings of heart rate as well as that of steps making it more detailed. The step tracker is considered to be less accurate though compared to the sleep tracker. The app was easy to use but with the new improvements, it is much easier and integrate with other social and fitness apps. The user can sync with the Mi Band app to see the sleep and fitness records which ultimately enhances lifestyle improvement. 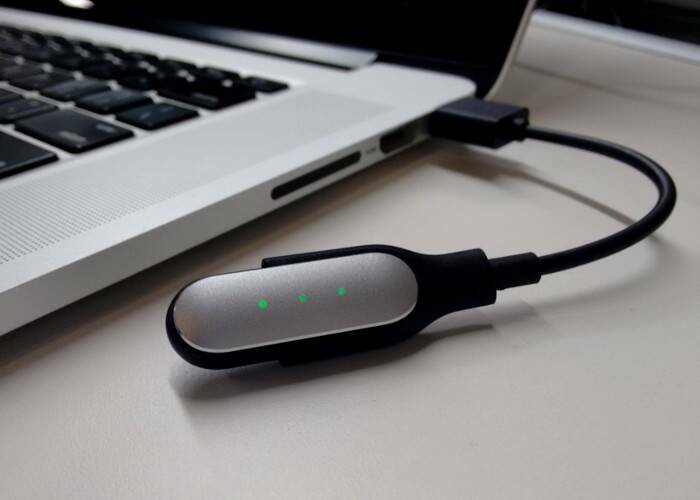 The app is also essential in locating the band as it tells the band to vibrate and light up so long as it is positioned within the Bluetooth range. You can check GearBest Blog! There you can find all the best Deals, Coupons and all the support that you’ll need in the Forum. All products from Gearbest.com are backed with a 100% satisfaction guarantee, meaning if it doesn’t work the way you want, simply contact customer service for a full refund. Ps4 Pro: Worth the Upgrade?